What’s a group of superheroes without their costumes? The Power Rangers wouldn’t be nearly as entertaining without the bold, colorful spandex – apologies, Dr. K – that they fight the forces of evil in, and there’s been a crazy number of unique looks over the past two-and-a-half decades. 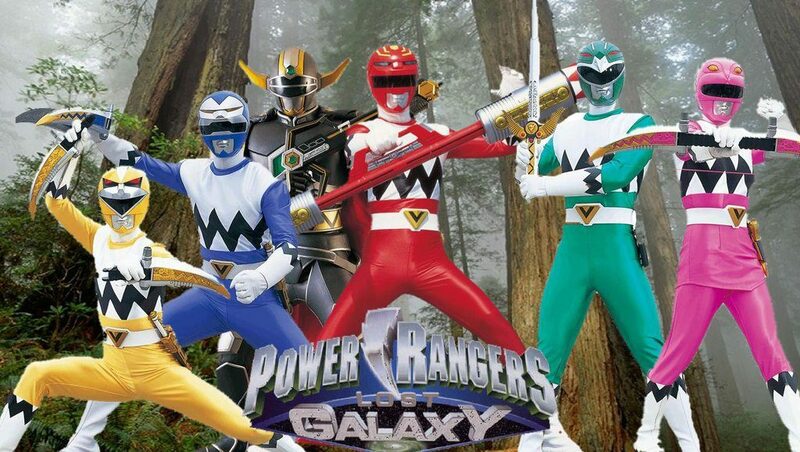 While the reboot film is going with more of an Iron Man reimagining of the original Mighty Morphin look, we’re here today to take a look at the best of the brightly colored best, with an overview of the top Power Rangers outfits! 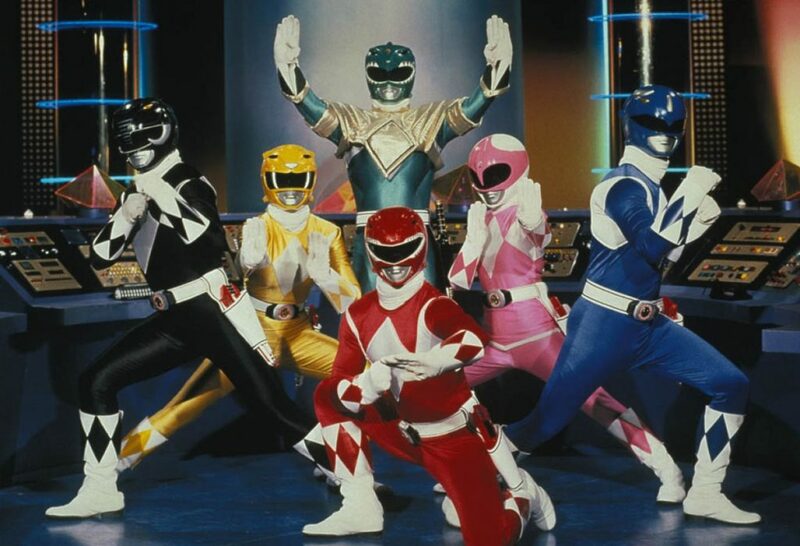 The look that started it all in America, if the original Mighty Morphin suits aren’t the most aesthetically pleasing of outfits – though they’re definitely up there – they’re certainly the most iconic. 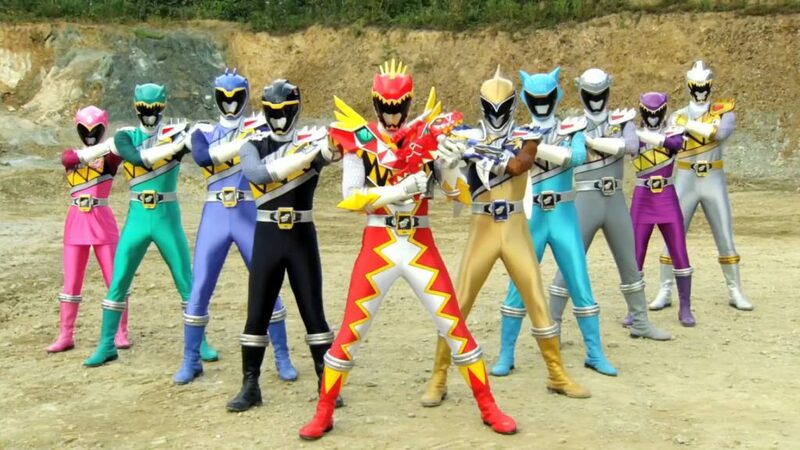 Like most elements of the original series, the Mighty Morphin suits are what people think of when they think of Power Rangers. Between the dinosaur-themed helmets and the nice diamond patterns on the chest, legs, and arms, this is a good look that still holds up. Bonus points for the Green Ranger’s sweet gold shield. Ah, the infamous “Charlie Brown” suits. Familiar goofy zig-zag aside, these are solid suits, with the right mix of color and black-and-white sections. 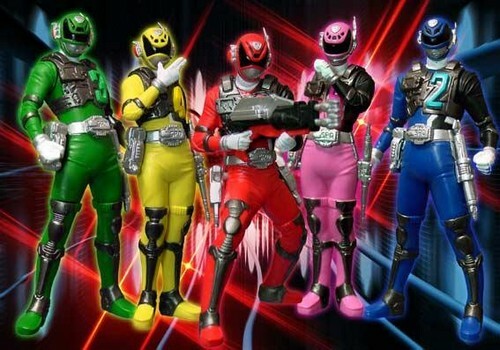 Plus, helmet diversity is always appreciated, helping each of the Rangers to stand out. Also, the Magna Defender armor is pretty fantastic, making for one of the coolest Sixth Ranger outfits. Man, I love those capes. 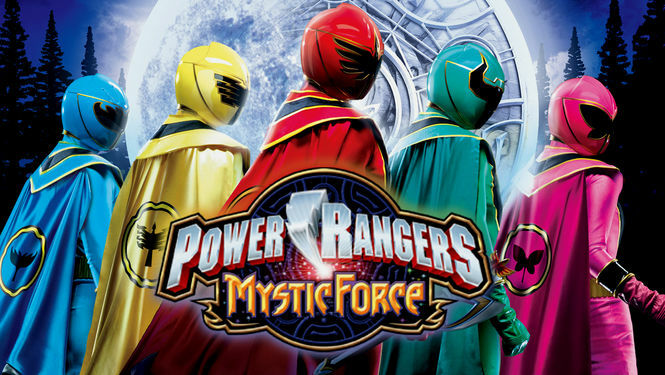 The Power Rangers are superheroes, so it totally makes sense that they would look good in capes, especially with the sigils on the back. The black-and-gold accent lines, meanwhile, do a great job breaking up the central color, as do the white leggings on the female suits. End with nicely themed helmets, and you’ve got a magical look for a magical team. Seriously, though, gotta love the capes. The Dino Charge suits standout in a big way simply for using yellow as the main accent color, as opposed to black or white. The suits also benefit from taking full advantage of the dinosaur theme, giving each of the team’s many members a unique helmet design that matches their respective animal. And while the single shoulder pad look doesn’t normally work, it goes well in combination with the vertical stripe across the chest of the suit. 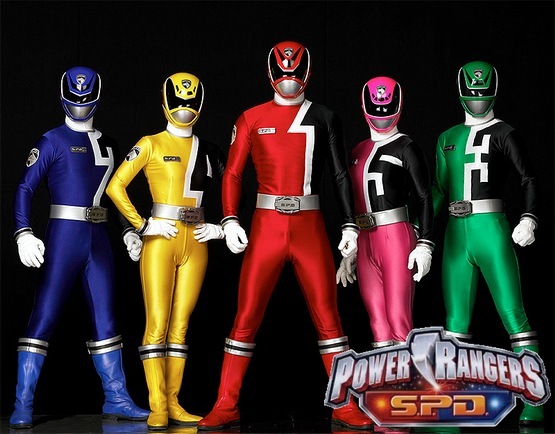 Several Power Rangers outfits have come up with subtler, clever ways of numbering the team members, but there’s something striking about SPD’s bold numerical display. The black arm and bold white lines make the colored parts of the suits pop, and there’s an appealing asymmetry to the whole thing. On top of that, the SWAT Mode battle armor makes an already great suit better, the armor complementing the underlying color scheme well. Throw in a solid helmet design and thematically appropriate badge and belt accessory, and you’ve got an all-around winner, the best the Power Rangers have ever looked. Tags: Features, Lists, Morphing Grid, Power Rangers, TV Shows. Bookmark the permalink.